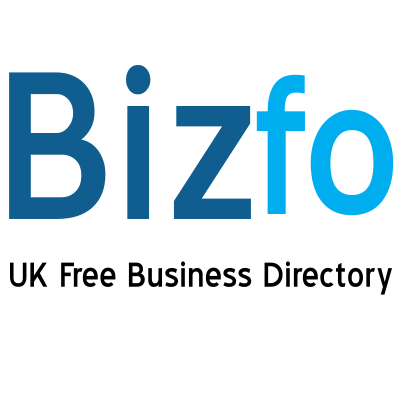 We have found 21 directory listings matching your search query. ACR Logistics is located Saltwells Factory in Dudley , West Midlands , DY2 0BY , contact number 01384 358400 . Find ACR Logistics Packers address, post code, reviews, phone numbers and opening times.